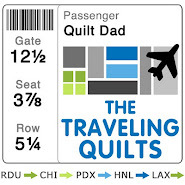 Quilt Dad: This is EPIC! Yes, that's the real cover of a real book right there. With my name on it. And it's already available for pre-order on Amazon. What?? I'm on Amazon?! I'm still pinching myself. I wrote all about it over on the Fat Quarterly blog, so head on over there to read more. There's a whole lot more to come about this book but, for now, I'll just state for the record that I am humbled. I'm grateful and excited and appreciative and nervous and humbled. And I'm on Amazon, and I can't stop smiling about it. Awesome, you should be very proud! Yee Haw!!! Big congrats to you. Looks like a mighty fine read!!!! Can't wait to get the skinny. It's so much fun, as a reader, to see those of you who work hard to keep us educated and inspired get a nice boost. Well deserved! How fun! That's really exciting! Congratulations John. 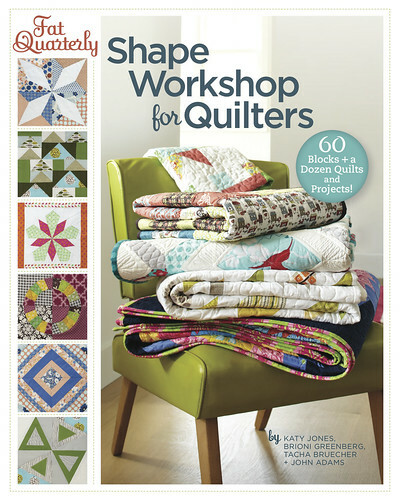 You are a hard working, talented quilter and deserve to reap the rewards. So excited for you all!! WOOHOO!! That's awesome John. Such a gorgeous looking book, can't wait to actually feel it in the flesh so to speak! Congrats John!! I'm glad the news is finally out - so pleased for you all!! I've got my request in with Katy for a signed copy from Market next year!!!! That is just fantastic!! I am super excited for you! Can't wait to see the book in person. so excited for you all! can't wait for its arrival! good for you fellow Brooklynite! I look forward to picking it up! Congratulations! That's wonderful! Good for you. As my daughter would say "What the WHAT?" Congratulations! Congratulations to you, sir! That's quite the accomplishment! :-) Quite epic indeed! Congratulations! It looks exciting, and I can't wait to pick it up! Congratulations. It looks like a great book. Wow congratulations! It looks amazing. Wow, that is fantastic! Congratulations John, I'd sure be smiling too, but I'm smiling for you guys. Wow!!! Can't wait to see it. woohoo, john (and the rest of the team!! 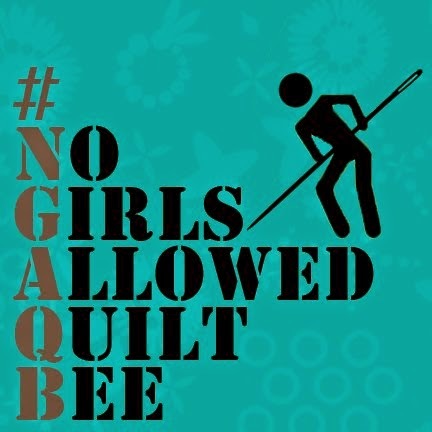 )...this is awesomeness!!!!! smile away! Congrats!! I'm so happy for you all... and so proud!! & I'm impressed that you kept this a secret!